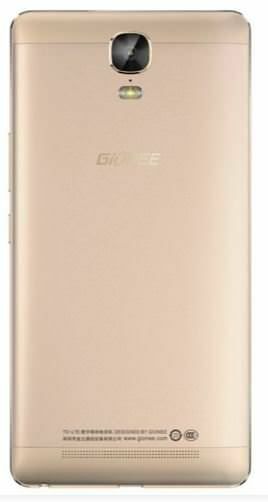 Gionee unveiled the battery-centric Marathon M5 (first impressions) boasting a 6,020mAh battery in China in June this year, and launched the phone in India in August. The brand also released a toned-down edition of the M5 called the Marathon M5 Lite with a 4,000mAh battery recently. Now the company has unveiled yet another variant of the phone, dubbed the Marathon M5 Plus, in its home market of China. Similar to the previous Marathon range of devices from Gionee, the Marathon M5 also packs a beefy battery, 5,020mAh in this case. The phone sports a 6-inch, 2.5D AMOLED display with a layer of Corning Gorilla Glass on top, offering a resolution of 1080p. 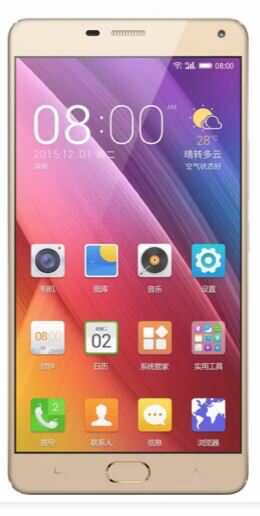 The phablet is powdered by a 64-bit, 1.3GHz octa-core MediaTek processor, aided by 3GB of RAM. The device comes with 64GB of expandable storage, a 13MP rear camera, a 5MP front snapper, dual-SIM slots with 4G LTE support, a USB Type-C port, and dual fast charging chips. The Marathon M5 Plus runs the brand’s custom Amigo 3.1 UI based on Android 5.1 Lollipop, and features a child mode. The phone also offers a fingerprint sensor for enhanced security. It has been priced at 2,499 Yuan, which roughly translates to Rs 25,500, and will be available in China later this month. How is technology helping subscription services boom? Comments Off on How is technology helping subscription services boom?